Beautiful bespoke wooden sash windows offer a stylish solution, designed to enhance your home and last a lifetime. Here at Berry Construction we install sash windows in homes throughout Banstead and Leatherhead in properties of all shapes and sizes. Our timber framed windows offer superb quality at a cost-effective prices, providing you with a stylish, cost-effective way to add kerb-appeal to your home. 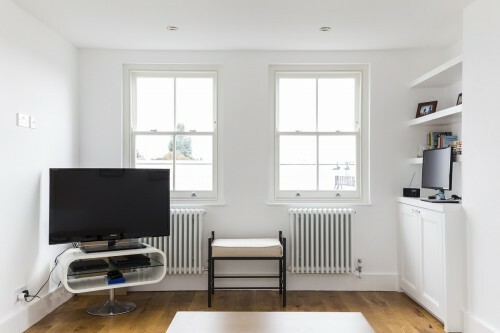 What are the benefits of wooden sash windows? 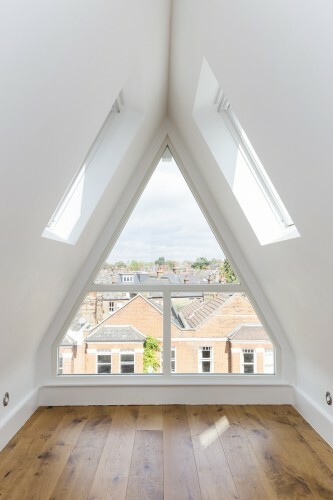 Although UPVC windows might be slightly cheaper to buy and install, wooden framed windows offer far superior long term value. Designed and built to last for many, many decades, our windows are made from high quality materials, with a life expectancy of up to 60 years in comparison to the 30 years offered by their plastic counterparts. 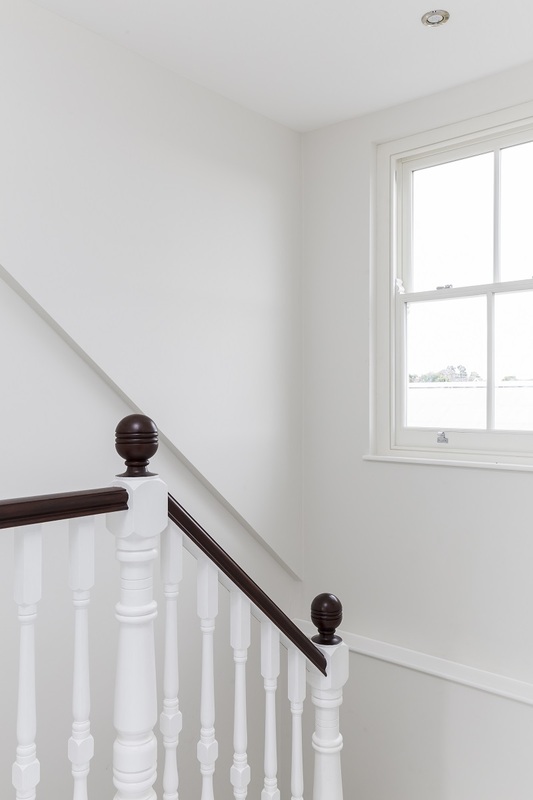 Bespoke sash windows are the ideal option if you live in a period property. Designed to complement the elegant good looks of Georgian, Victorian, Edwardian and pre-war homes, the bespoke wooden sash windows we install throughout Banstead and Leatherhead will replicate your home’s original frames. Unlike traditional sash windows, ours are fully double glazed with energy efficient glass. Not only will double glazing help to keep your home warm in the winter and cool in the summer; you’ll also find that your energy bills are reduced and draughts are a thing of the past! 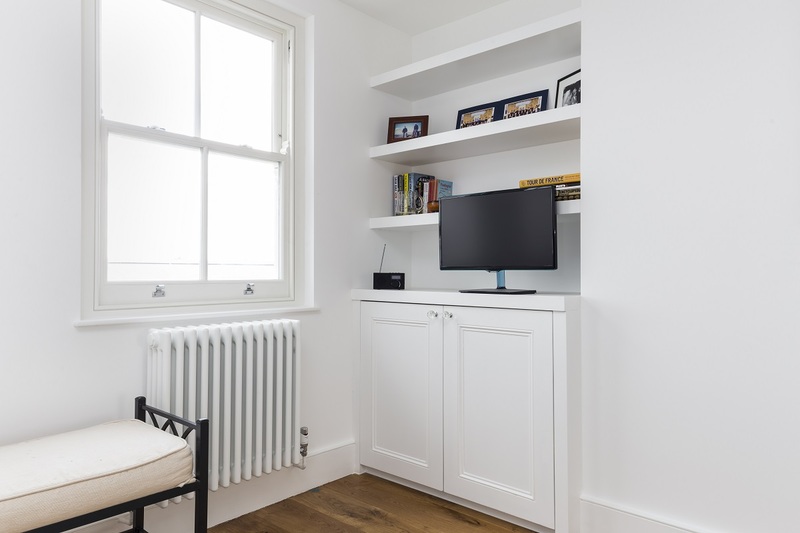 We know that home security is of concern to many of our customers and by choosing our wooden sash window frames, you’ll have the reassurance of knowing that your windows are fitted with robust locks. Designed to deter intruders and enhance your home’s security, our windows are fully secure. There’s a misconception that timber windows are time-consuming and expensive to maintain. This is not the case and our range of bespoke sash windows are protected from rot and fungus, whilst the factory paint finish is designed to resist the elements and stay looking as good as new for many years to come. We know that consideration for the environment is very important to our customers. 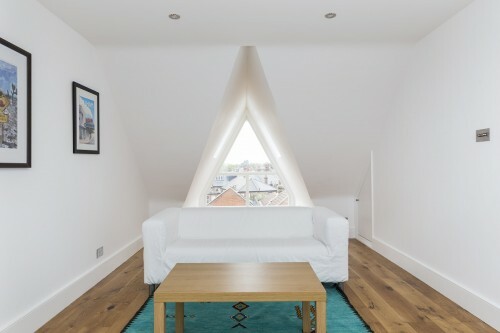 Our windows are made from sustainable timber, are naturally renewable with energy efficient glazing, designed to help you reduce your energy consumption. If you’re looking for way to enhance the traditional elegance of your period home which offers all the benefits of modern technology and energy efficiency, our bespoke wooden sash windows provide the perfect solution. Tailor made to fit each individual frame, they can be installed in windows of all shapes and sizes, including picture windows, loft windows, round windows and more. Our bespoke wooden sash windows are available for installation throughout Banstead and Leatherhead – if you would like to find out more or to arrange for a free, no-obligation quote today, why not get in touch with Berry Construction?